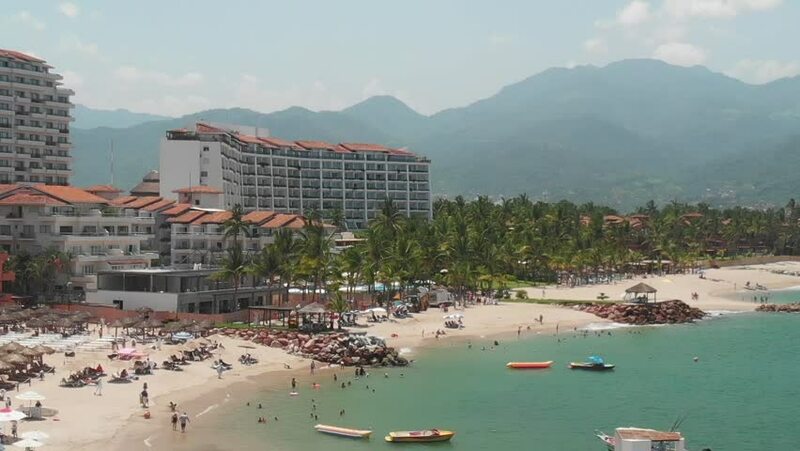 hd00:08Aerial dolly zoom with panoramic view of Bahía de Banderas in Puerto Vallarta, México on a clear and sunny day. 4k00:17KUANTAN, MALAYSIA - FEB 2018 : 4K aerial footages of Sultan Ahmad Shah Mosque, Kuantan, Pahang from a drone. hd00:18Ariel view of shores in Lumut harbor and nearby islands in west Perak, Malaysia.